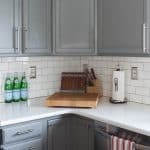 Want to dress up your cabinets and achieve a professional looking kitchen? 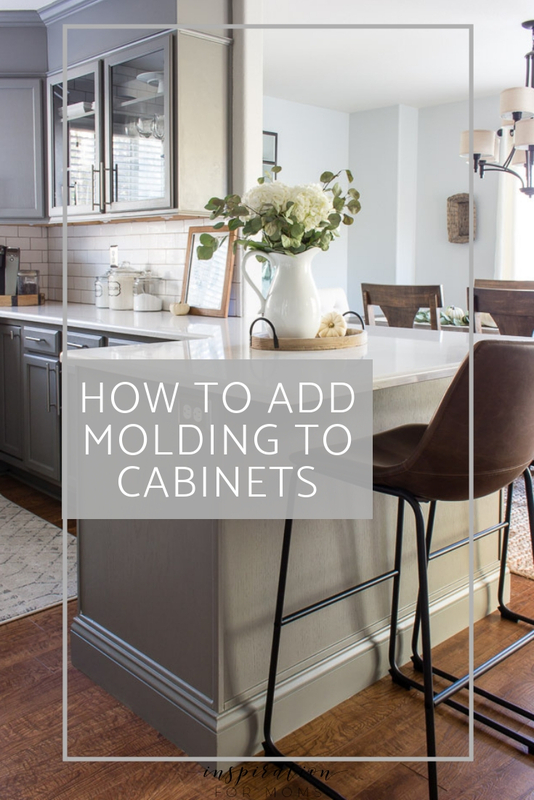 This easy tutorial explains how to add molding to cabinets and instantly update your room! You know those little projects that are so easy to do, you never actually complete them until years later? Yea…I have a bunch of those all over my house. But today I have exciting news because one of them has been crossed off! I finally finished adding the baseboard molding to the kitchen cabinets. The whole project took me about 2 hours from start to finish. And I am SO glad it’s done because it the results are beautiful! Anyway, let’s get on with this easy tutorial shall we? To trim out the cabinets, I decided to use two different styles and sizes of molding. 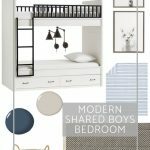 The gorgeous five inch trim would be installed first. I measured the sides of the cabinet and then cut my molding to fit. 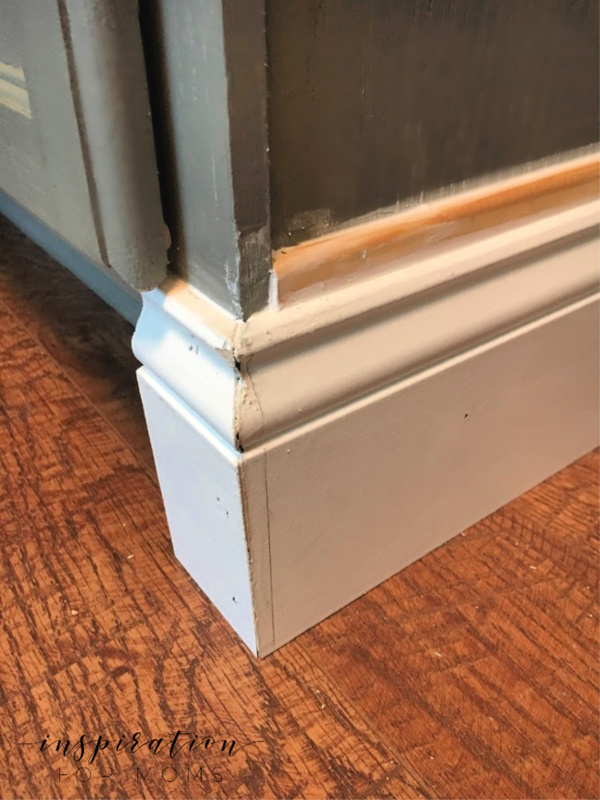 It’s important to note that I had to miter all the corners of this molding (at a 45 degree angle) so that the trim would connect flush. On top of that molding I was going to place a tiny wood screen molding. I discovered this type of trim is most commonly used to cover the seam where window screening meets the frame. 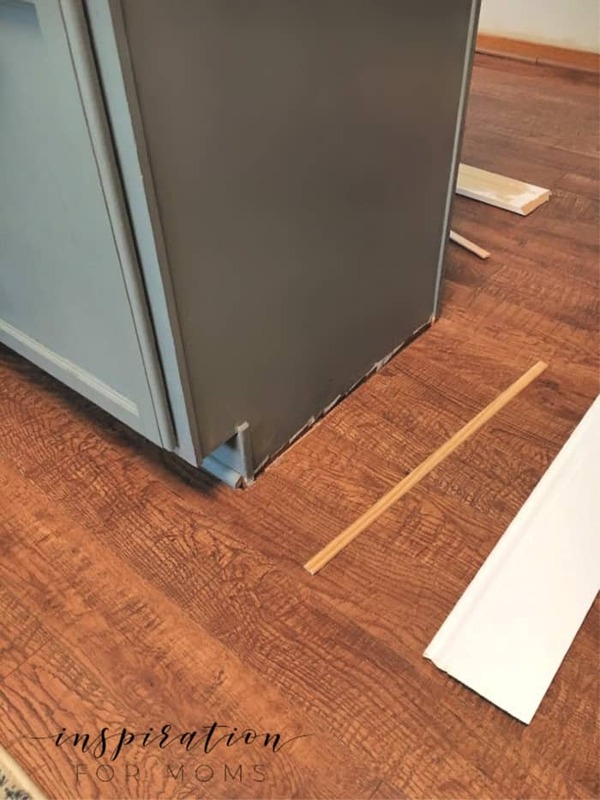 But the reason why I picked it was because it would fill in my little gaps between the baseboard molding and my cabinet perfectly! 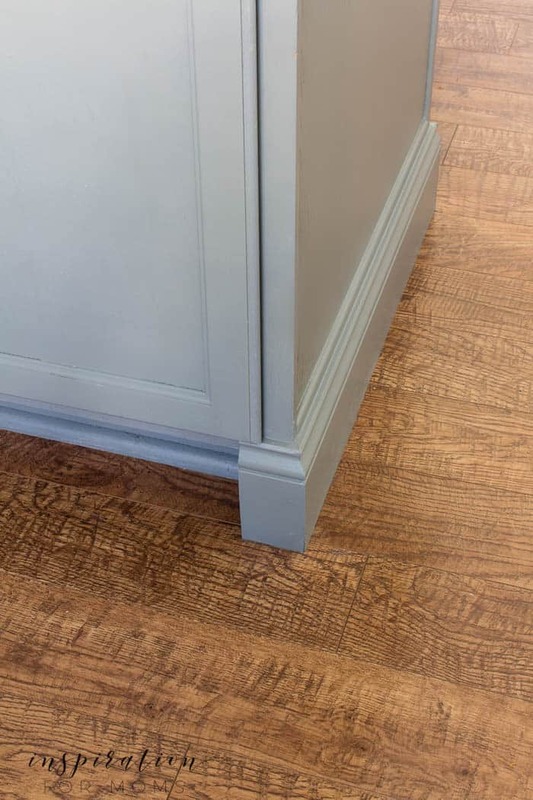 There was no need to miter this trim because it would be meeting up again the side of my cabinets edging. 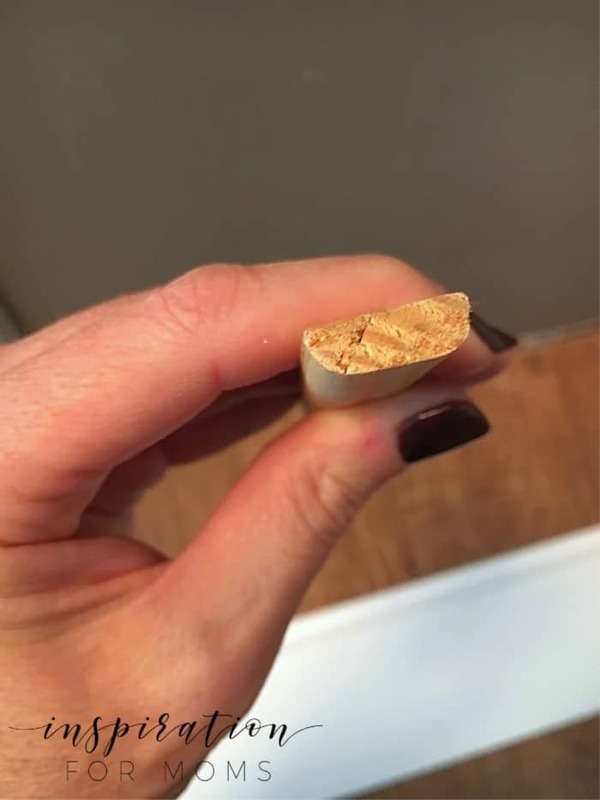 Here’s a picture of the end of the molding so you can get a better visual of the cut. Starting with the baseboard first, I nailed in the molding with my nail gun. And then finished with the smaller screen molding on top. Once the molding was installed, I grabbed a DIYers favorite helper: caulking. I filled in the seams and creases to give the cabinets a professional finish. Now the whole kitchen counter seating area has a nice clean, finished look. 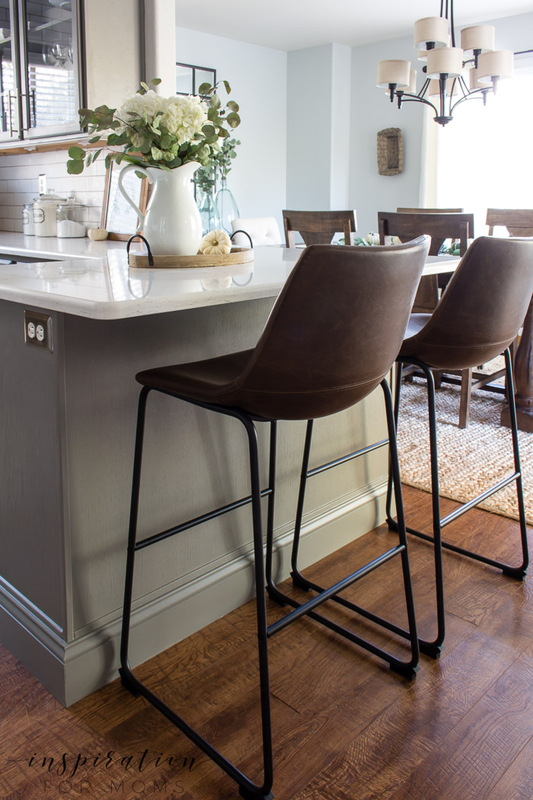 Adding molding is such a small change but it’s amazing how much of an impact those skinny little boards can add to your cabinets. Chris is so glad I finished this little project off the to do list. I guess he had given up on the idea of me finishing. Ha! It only took me a couple of years! If you found this tutorial helpful, be sure to PIN IT and share it with others! 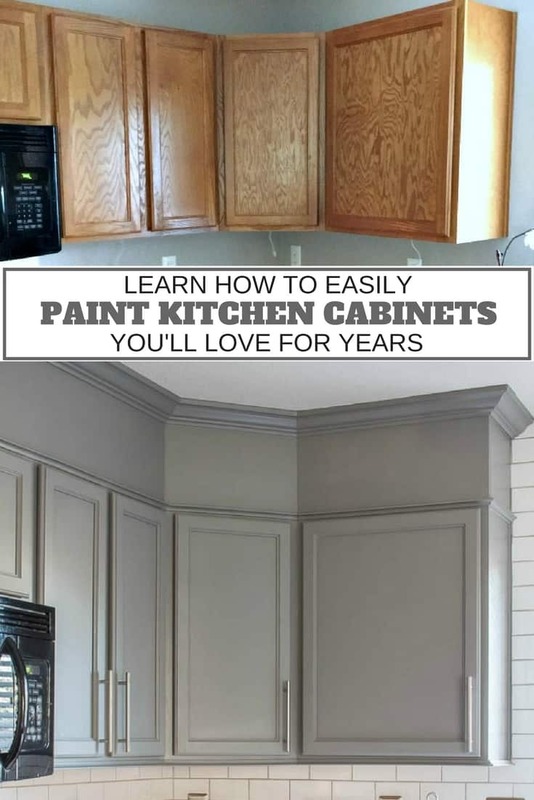 If you would like to see how I painted my kitchen cabinets, you can find that tutorial by clicking on the image below. It looks great! 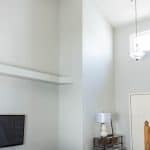 I don’t believe there is such a concept as too much molding! 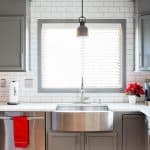 We also did a very similar project in our kitchen last year. 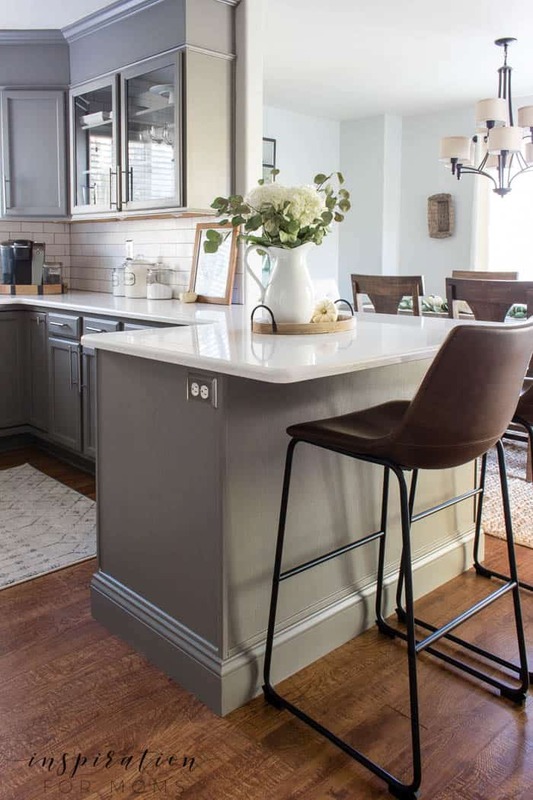 We did white cabinets with a black island and we are more than happy with the results. Congratulations on a job well done.